Imagine building a new play area for hospital patients in Delaware, sponsoring pediatric cardiology care in Philadelphia, or supporting Boston Children’s Hospital’s most urgent needs - all by simply paying your electricity or natural gas bill. NRG customers can do just this through the company's Choose to Give program. When a new customer signs up for a 12-month Choose to Give electricity and/or natural gas service plan, NRG contributes $50 to the customer’s choice of nonprofit partner. The utility then contributes one percent of the customer’s energy "supply portion" of their bill each year they renew their plan. All the customer needs to do is select one of the six nonprofit partners upon signup. NRG has contributed more than $125,000 to partner organizations since the Choose to Give program started in April of this year. Partners benefit from the Choose to Give program in many ways beyond the financial contributions. The partners increase visibility through cross-promotional cause marketing campaigns with NRG - whether in print, online, or at NRG information tables in busy retail locations. The increased brand awareness also led to an uptick in NRG employee volunteers at many of the organizations. One of the most important benefits of Choose to Give is that it ensures reliable, recurring revenue - a crucial resource for nonprofits. For participating partner suggestions, NRG management asked Philadelphia-area employees for their input. Children’s Hospital of Philadelphia (CHOP) and Nemours/Alfred I. duPont Hospital for Children in Wilmington, Del., were some of the first suggestions, as colleagues had children helped by these hospitals. “Their lives were literally touched by these organizations,” Starck said. 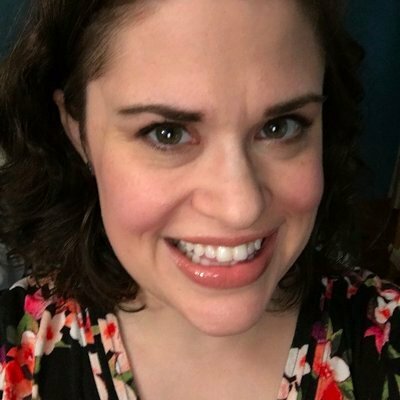 Marie Vacca, Manager of Community Initiatives at Nemours, spoke with me at COMMIT!Forum regarding the impact of NRG’s Choose to Give partnership at the hospital. 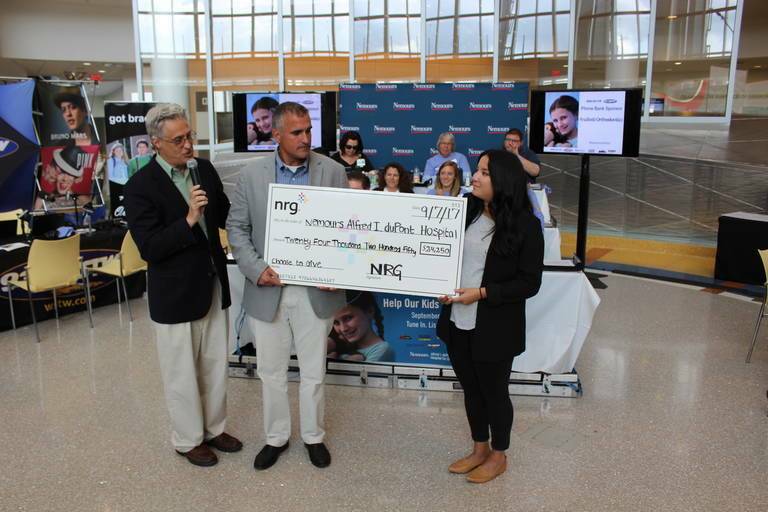 As of September, NRG’s Choose to Give program had generated more than $24,000 for Nemours. These funds are currently going to the hospital’s Child Life Program, which supports patients and their families through play, education and creativity. Child life specialists use compassion, humor and fun to bring a sense of normalcy to children’s and parent’s lives during otherwise stressful and often overwhelming times. The hospital is currently building a new child life center, to further enhance the experience of young patients.